Ever wonder where most new car dealerships make most of their money? Not selling cars, but repairing them. 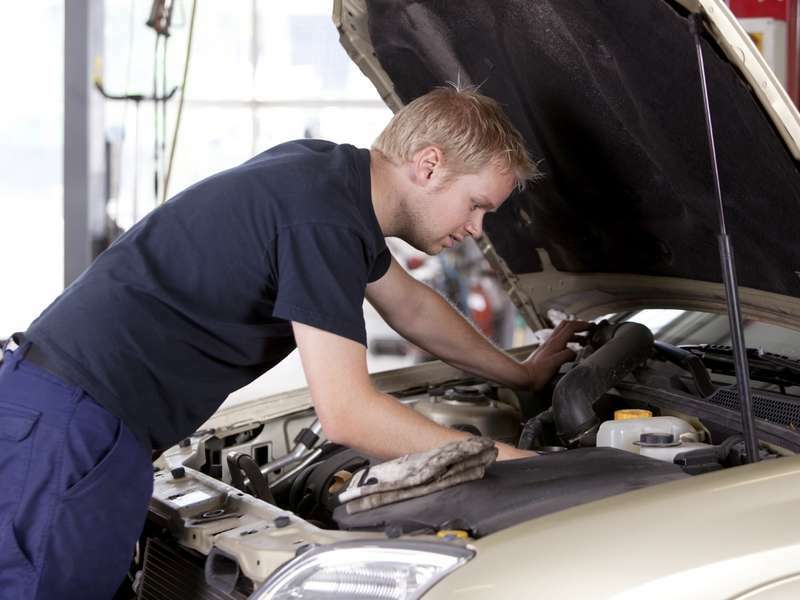 Yep, the service department is the key place where the money is made by upselling repair and maintenance work; but sometimes, that work isn't needed or required for your vehicle. How do you know which repairs are legitimate and which ones are a fool's errand? Well, we gathered up and picked the four common upsells and repairs that you can definitely pass on. Whenever you get your oil changed, you usually get a sticker indicating when the next change is needed, usually marked by a date and mileage. If you have taken a closer look at it, then you notice that it usually is 3,000 miles after your current visit. Back in ye olden days, this approach made sense as oil didn't have the same longevity as the oils we currently use. 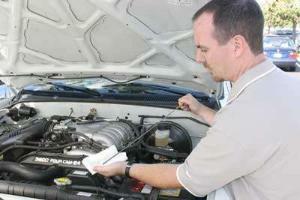 Vehicles can now go up to 10,000 miles before needing a change of oil. If your vehicle uses synthetic oil, it can go up to 15,000 miles between changes. Your best source for letting you know when your oil should be changed is your owner's manual. There is one exception to this rule, however. If you happen to drive your vehicle on a dusty road often or idle it a lot, then you should follow the Severe Duty guidelines which indicate you should change your oil every 4,000 to 5,000 miles. An air filter plays key role in how your car performs as it cleans the air before it enters the engine to help with the combustion cycle. Service shops love to change filters as often as possible because it adds a few more dollars to their bottom line. 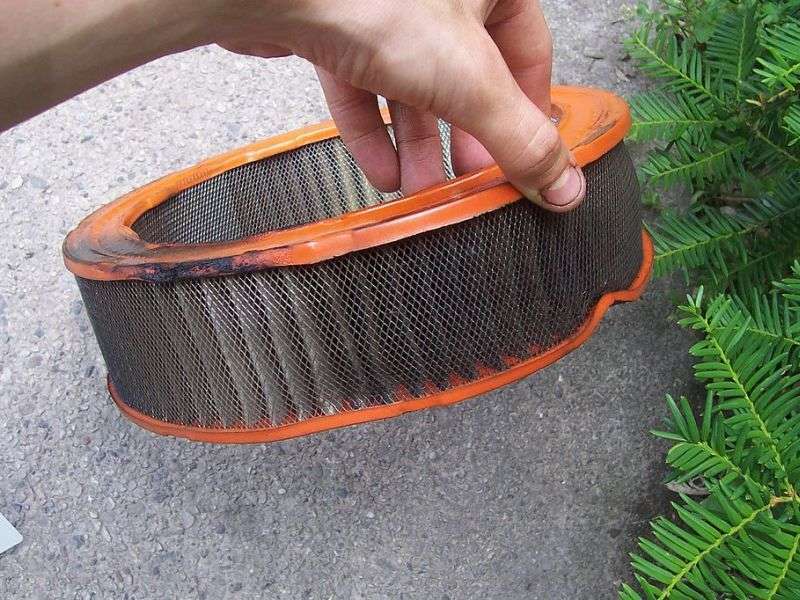 It's a good idea to have your air filter inspected every time you get your oil changed. As for replacing them, many OEMs say every 30,000 miles is a good interval for replacement. Those who live or work in dusty areas should replace them sooner. Coolant flushes are a popular upsell for service shops to use because if they are changing your oil, why not your coolant? Now that's not to say coolant flushes are a bad thing. They actually help clean out the corrosion and gunk that accumulate in your radiator. Here's the thing; dependent on the make and how much you drive, it can vary as to when it's a good time to replace your coolant. The general rule is to replace it every other year or 100,000 miles. 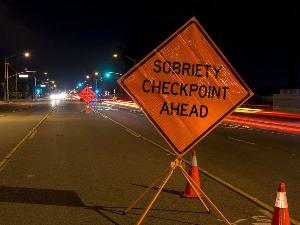 Anytime before that and you are flushing money away along with the coolant. This is one issue where many experts have differing opinions on whether or not nitrogen in your tires is a good use of your time and money. Many say using nitrogen retains the tire pressure longer than when you fill it up with standard air, in addition to improving fuel economy. Both of these claims are true, but don't expect massive improvements. In 2006, Consumer Reports performed a year-long test to determine exactly how much air loss was experienced in tires filled with nitrogen versus those filled with air. Their results showed that average loss for tires filled with air was 3.5 PSI and average loss for tires filled with nitrogen was 2.2 PSI. That's a difference of 1.3 PSI, which isn't that much. 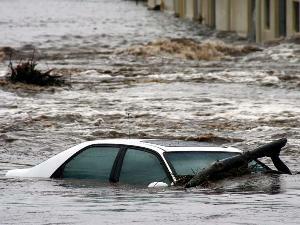 As for fuel economy, this comes down to whether or not your tires are properly inflated. 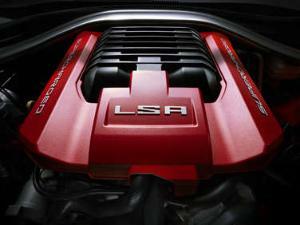 According to the EPA, fuel economy drops 0.3 percent when pressure drops by 1 PSI. 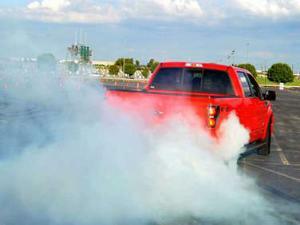 Advocates say that with nitrogen, it loses pressure at a slower rate than normal air, thus improving fuel economy. 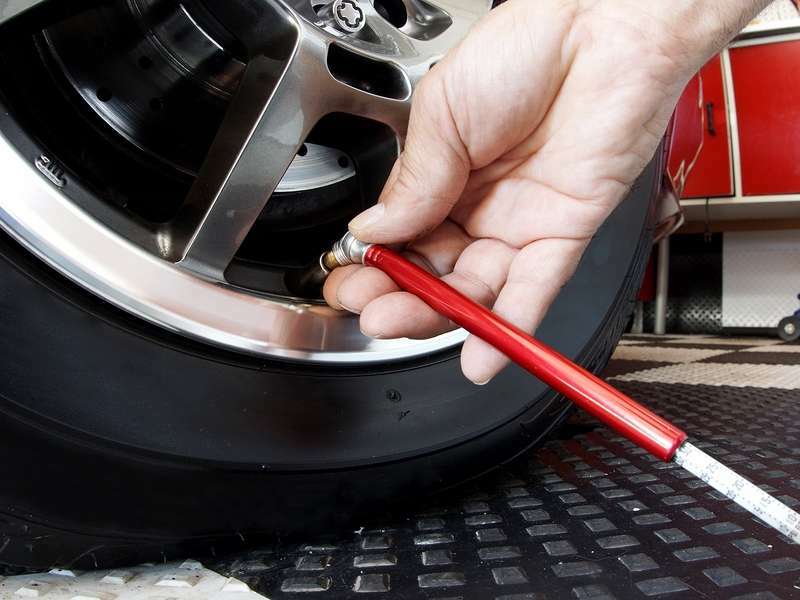 However, experts say checking your tire pressure every month negates this.